At SVT, we work alongside our clients and lighting designers to create bespoke lighting experiences, tailor-made to realize each individual’s dreams & desires. Our brand Luminescence is made to accomplish this. 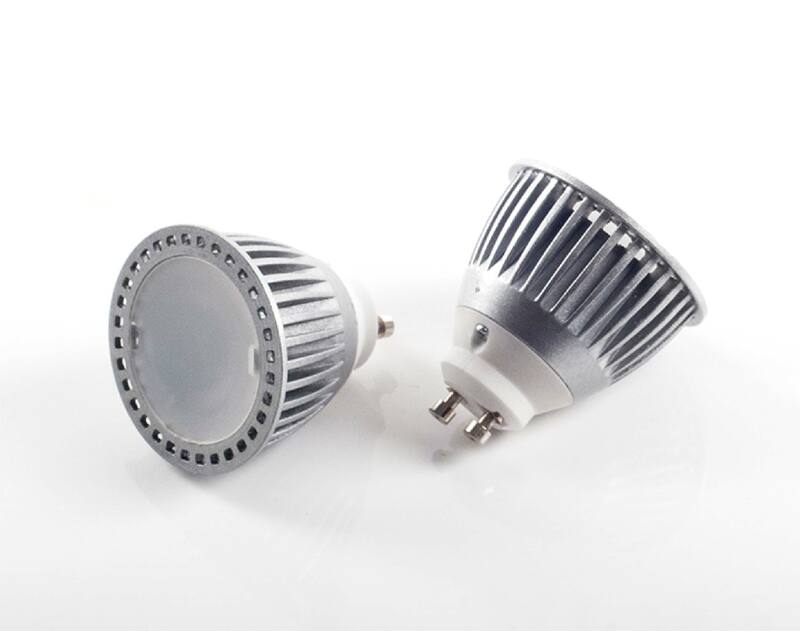 Lumi LED products are not only reliable, affordable and of high performance but also maintenance free and friendly to the environment. It is important for us to make our products accessible. We strive to keep prices competitive and make our designs available through many as many stores as we can. 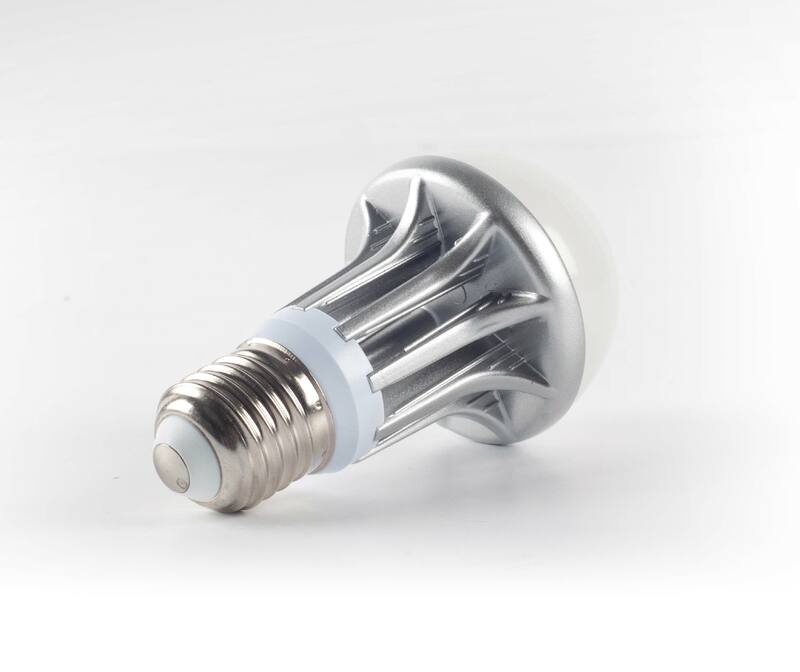 By balancing efficiency and design with practical realities, we bring desirable energy efficient bulbs to a wider audience. 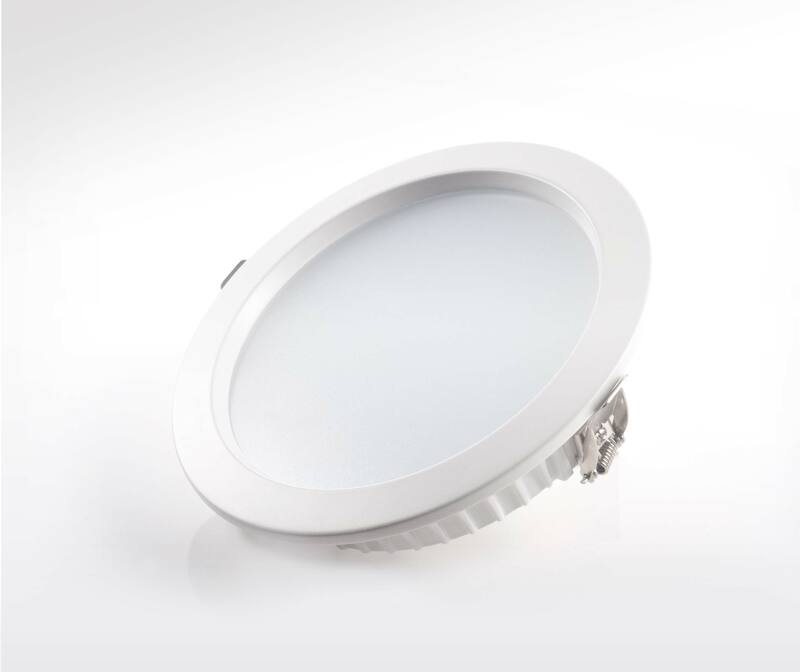 SVT is proud to create Luminescence for the home that is both beautiful and energy efficient. We celebrate new technologies, champion good ideas and are intent on developing products that elevate everyone’s experience of light. Our lights are distinguished by their elegant sculptural form. We invest in design, research and high-quality components to get the best out of new lighting technologies. By creating an attractive form, we help our customers to make an environmentally sound choice without having to compromise on style.